This new Vector Freebie is created by Grant Friedman of Colorburned. There are 50 brushes in this set. 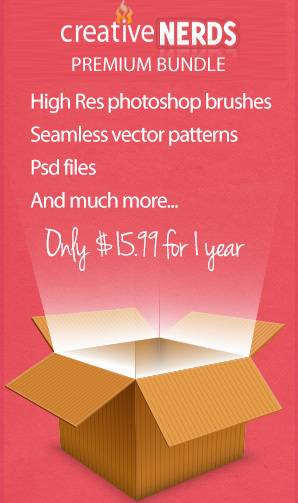 He has been cranking out all sorts of vector and other freebies on his blog. We’re excited to partner up with him on this new Illustrator brush pack release. If your looking to add a winter feeling to your festive illustrations, then check out these snowflake brushes. This high-quality freebie is great for the holidays.